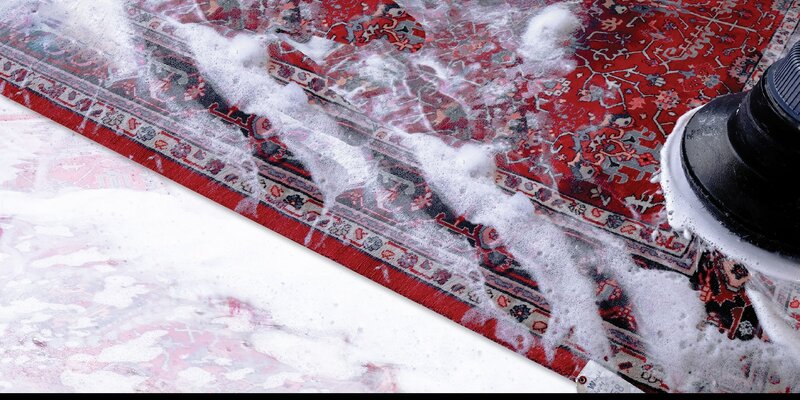 Why Boston Oriental Rug Cleaning? 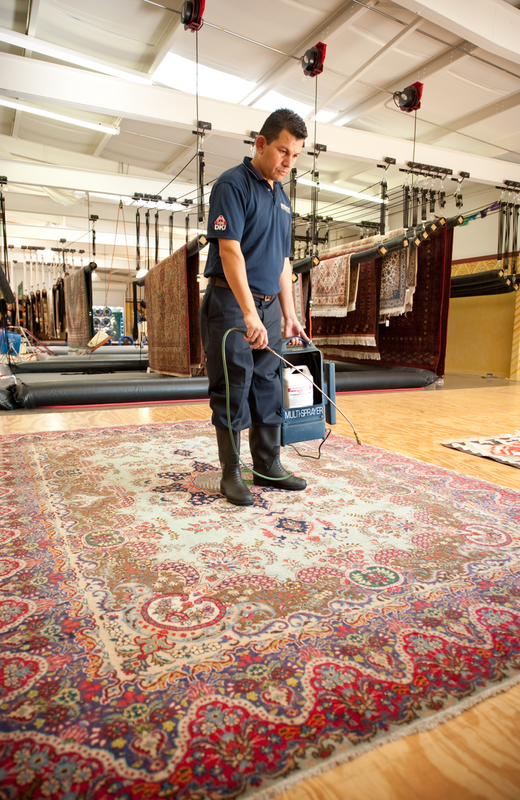 Boston Oriental Rug Cleaners is a family-owned business. 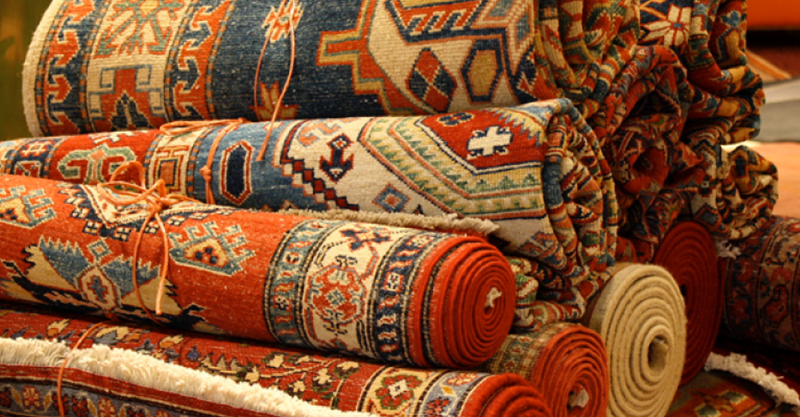 All our technicians are professionals in cleaning Oriental, Persian, Indian, Karastan, wool, synthetic, and other rugs. Throughout the years we learned the little secrets of professional oriental and area rug cleaning. Therefore, all of our team members would like to use the obtained knowledge, modern equipment, and earth-friendly solutions to meet the demanding standards of our clients. We take pride in delivering the best professional rug cleaning service possible. Fill out our Estimate Form on a bottom of this page and learn why we are the elite Rug Cleaning team in town!